Our Pipe & Materials Management System (PMMS) solution has grown to accommodate various industries that can benefit from a turnkey asset tracking software package. PMMS enables customers to better track the handling, storage and inspection of materials as well as other inventory and logistical heavy assets such as pipe and steel. Designed and developed by experienced industry leaders, the Pipe & Materials Management System has helped customers grow exponentially in their respective markets. PMMS is a modular system that will provide the right solution for you whether it be for storage and handling, consignment, or providing repair and inspection services for your clients. The PMMS software package is full featured and completely customizable based on your individual companies processes and policies. Our system handles all the tasks related to logistics and scheduling of getting assets to and from storage over the internet. From work orders to inventory alerts and notifications PMMS takes care of it all. PMMS will handle your needs for keeping track of both private and customer storage. With logins and dashboards, you can give customers the option to view your inventory. 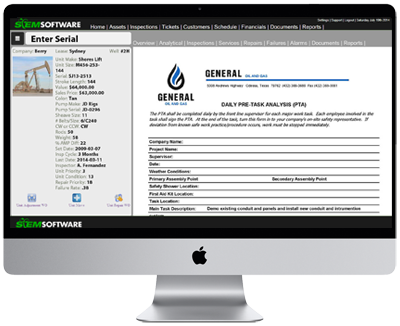 From general pipe repairs to removing damaged items from inventory, PMMS enables you to quickly keep track of your different provided services enabling your accounting department to invoice in a timelier manner. PMMS allows you to keep track of all your inspections and associated inventory management. PMMS integrates seamlessly with Tally-Rite exports. All of the necessary data is imported to reduce the time lost by data entry and human error. We continue to build upon our reporting structure to give you best analytics and data to allow you to consistently make more informed decisions about your business. 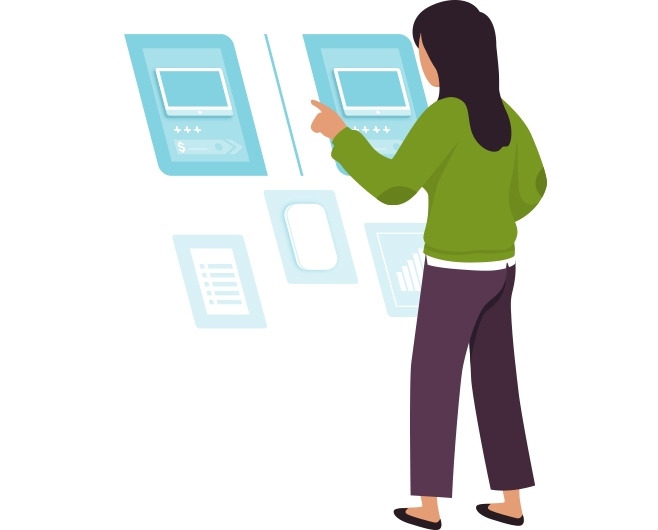 From pivot charts to scheduled reports PMMS provides you with the dashboards you need. REAP allows for ongoing paystub generation so employees can see what jobs they have been on and how many hours they currently have worked during current and past pay periods. This helps ensure all work orders are put in the system. 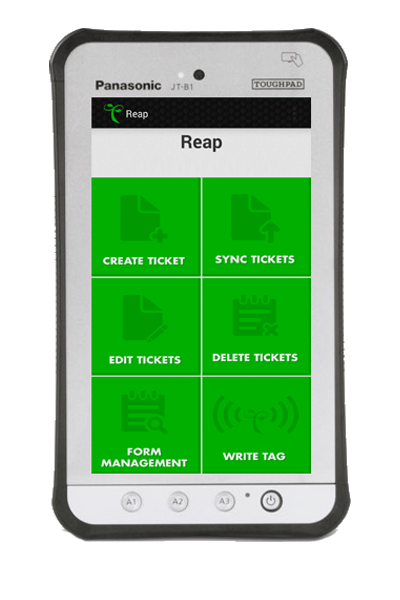 Whether you create and dispatch tickets from the office or the field, REAP allows you to quickly obtain work order approval and transfer to the accounting office.